We are very proud to be a record company that has grown in popularity over the past nine years. DJs choose us for our musical quality and productions designed for all dance floors. 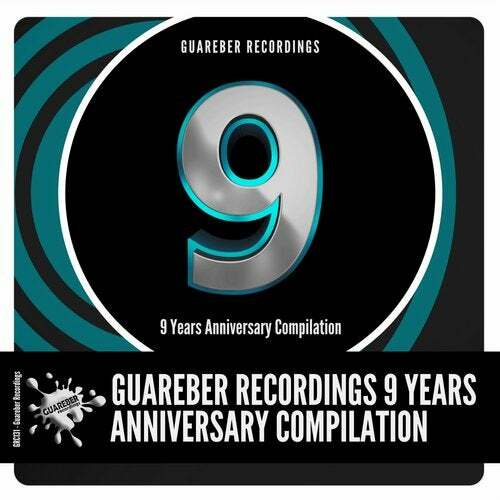 'Guareber Recordings 9 Years Anniversary Compilation' includes 55 tracks for you know better our small but great musical story!